Not so long ago my daughter Penny and her husband Martin packed their bags and moved five hundred miles north to Scotland. 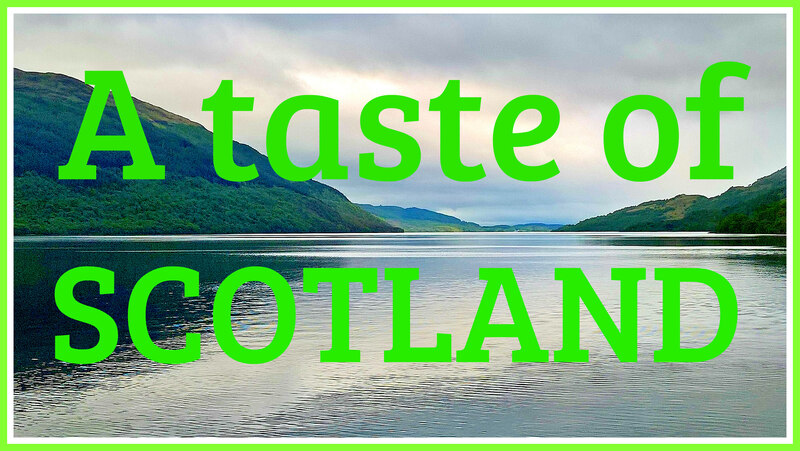 I’ve visited several times in and around their new home in the Trossachs National Park near Loch Lomond and not too far from Glencoe. I never fail to be amazed by the beautiful landscape that unfolds before me. I’ve taken many hundreds of photos, and after spending many hours sorting through them, I have chosen those I feel best to represent my experience – so far! Wishing I could see Scotland, maybe I will get there one day. It will be great to relive your memories. Have a lovely time.